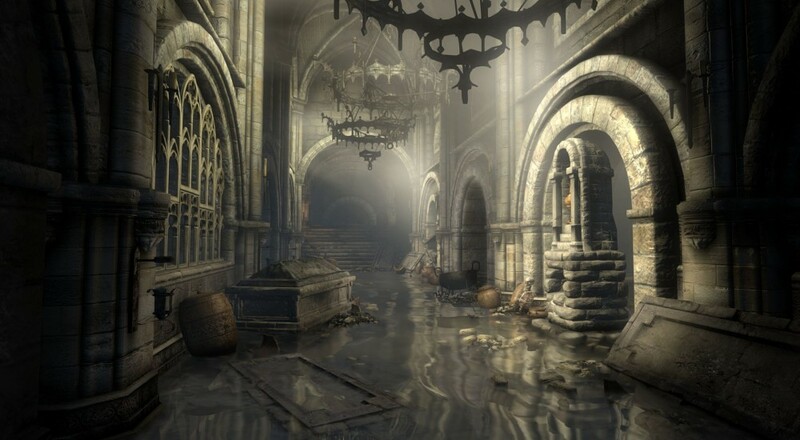 Techland has announced that first-person co-op slasher Hellraid has been delayed until 2014. What does this mean for you? Well, we hope it means a better game. No matter where you stand on the delayed games issue, it’s safe to say that nearly every time a release date is pushed back the game is better because of it. Luckily Techland has provided some details on the new features we can look forward to in this exciting title. The magic system will be getting an overhaul, including a completely new way to cast spells, as well as visual upgrades. Basically, it’s going to look a lot cooler, and we’re on board with that. All new game modes for both single player and co-op are going to be added as well, though the specifics haven’t been outlined. The full post is currently up on the Hellraid blog. Where do you stand on delayed games? It’s always a bit touchy, but with communication between developers and fans being more direct than ever, our general feeling is that it’s ok if a game is delayed, just don’t make us wait to long. Page created in 0.3491 seconds.